Miami Cigar & Company has announced that it will be distributing Barrel Aged by Karl Malone, a cigar that was introduced at the 2018 International Premium Cigar & Pipe Retailers (IPCPR) trade show and convention. 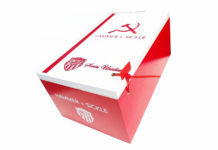 This cigar is a collaboration between retired NBA player Marl Malone and La Aurora Cigars. 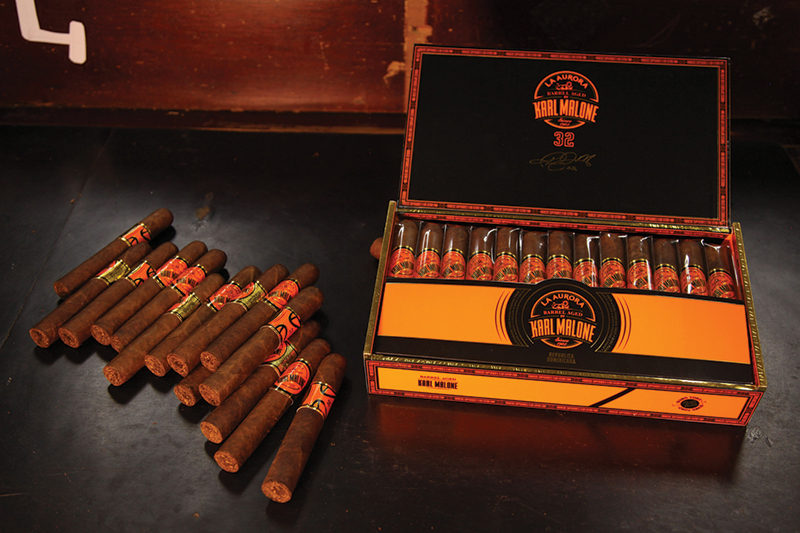 Barrel Aged by Karl Malone features an Ecuadorian wrapper, Brazilian binder and filler tobaccos from Peru, Nicaragua, Brazil and the Dominican Republic. 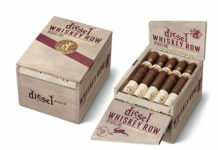 This cigar will be available as a Churchill, Robusto, Belicso and Sumo Toro. It will begin shipping to retailers in March 2019. MSRP ranges from $9-$12. 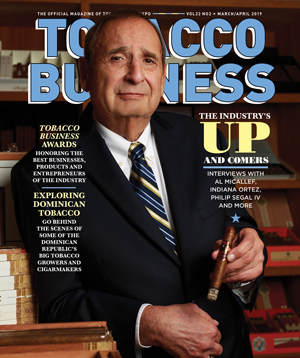 For all the latest news from Miami Cigar & Co., visit miamicigar.com. For more information on Barrel Aged by Karl Malone, visit kmalonecigars.com.